Vinaya Vidheya Rama is a movie directed by Boyapati Srinu	featuring Ram Charan, Kiara Advani. 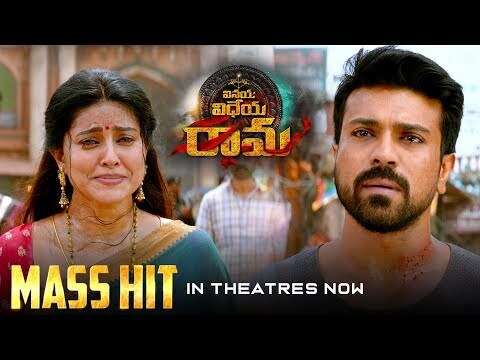 Despite the film’s failure, Ram Charan has thanked fans for supporting him through thick and thin. Ani Ravipudi’s wholesome entertainer F2, with opening weekend gross of Rs32 crore, has emerged as the winner with highly positive word of mouth. 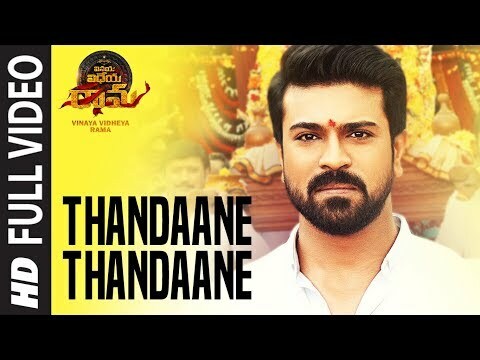 After impressing critics and audiences alike with his career-best performance in Rangasthalam (2018), Ram Charan goes back to old-school commercial entertainment in Vinaya Vidheya Rama.